Abundance of natural lights sums, elevator capable 3bed/3.5bath home. 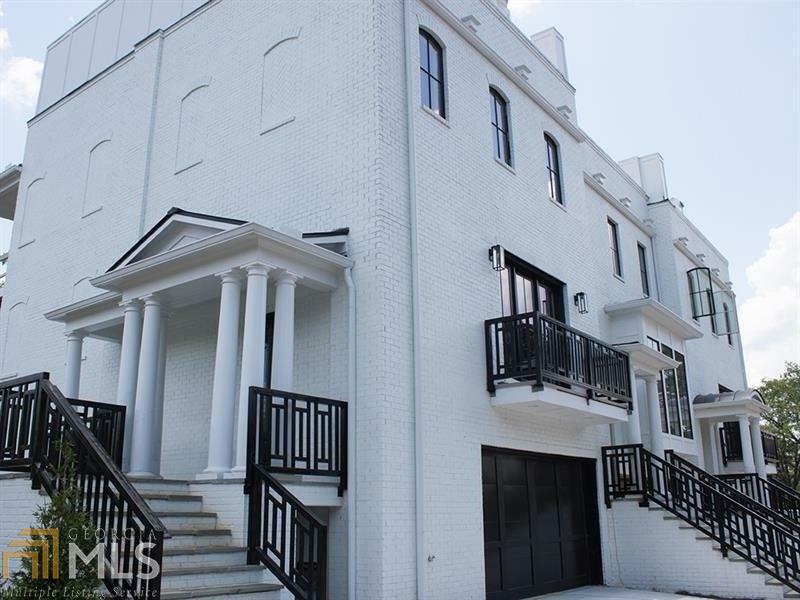 The main flr boasts flr to ceiling windows in lving rm w/frplc, dining rm w/French door opening to covrd patio & Chefs kitchen w/custom cab & professional appliances. Master Suite offers stunning bath w/glass enclosed wet room w/free-standing tub & spacious walk-in closet. . Enjoy the outdoors yr-round w/roof-top terrace. Hrdwds thruout. Secondary bedrms have en-suite bath & generous closet. . Ea flr offers outdr spc. Gated Community! Walking distance to Phipps and Buckheads finest restaurants.